Thank you to our HR Tech Party Guide sponsor, TextRecruit. Visit them at Booth 710 at the HR Tech Expo Hall. Show them some love with a tweet or text to tell them thank you for sponsorship! My favorite time of the year is now upon us. It’s the Annual HR Technology Conference time. For human resource leaders, technology enthusiasts in the human capital industry, this conference is a must. We are just days away from HR Tech held in Las Vegas, NV from September 11th-14th. 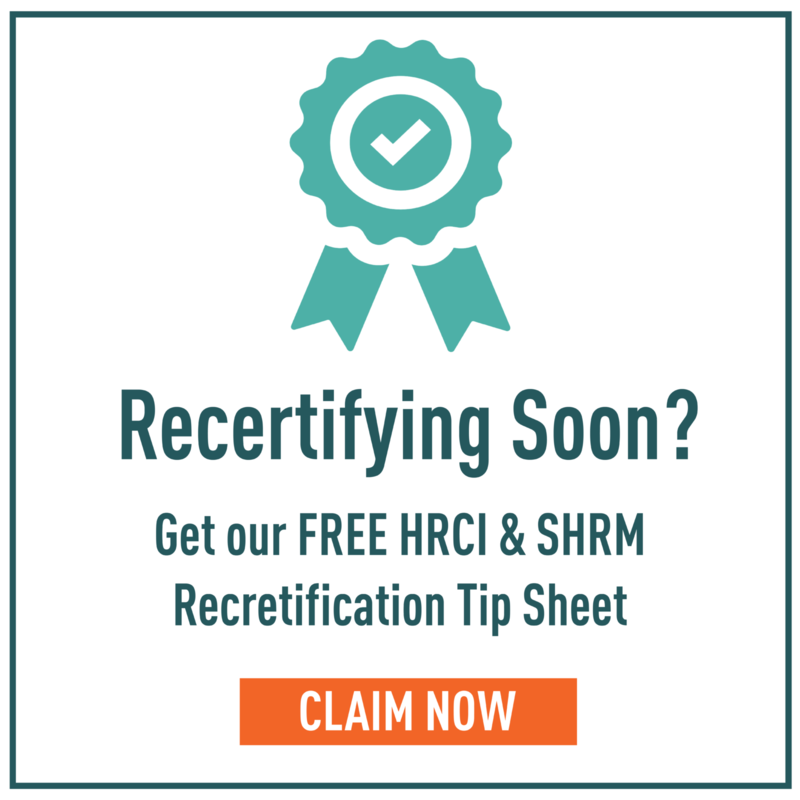 If you haven’t registered yet, get over to HR Tech site and get on it! Use code ‘JMM’ to save $300 off your ticket. This year in Las Vegas there are five different events happening the week of the HR Tech Conference making this year particularly action-packed. There are so many events to attend, people to connect with, and sessions to attend. Party information is listed below, but if you’d like to stay current with party reminders and new events as they surface, text ‘HR TECH’ to 97211. Of course, it’s not only the training and demos that make the HR Tech conference such an important part of the evolution of HR and talent acquisition. As with anything, it’s the people you met and the networking that goes on from being able to relate to people in a conference setting. A very important part of that are the conference parties. Parties have been incredibly hard to come by this year. New events will be added as they are uncovered leading up to and during the HR Tech Conference. You can also text ‘HR TECH’ to 97211. to receive the link and information first before I publish it here. Parties that have been recently been located and added within the last 24 hours will have a “*New*” identifier on them. My secret to conferences including this year’s HR Tech Conference in Las Vegas is simple. I’m not the first to go home from a night out among my friends, and I’m not the last. I eat, attend sessions, demo products, and meet with HR folks. The focus is on quality connections, networking, meetups and relationships. HR Tech has approximately 8,000 attendees. In order to maintain the spirit and fun of the aggregated party list, please adhere to some guidelines. We are not responsible if the event becomes full or is sold out. You are responsible for getting an invite to a private or exclusive event. You must be registered for the 2018 HR Technology Conference and other events. You must follow the registration instructions to attend the event. We are not responsible if the event becomes full or is sold out. Please bring your badge to prove registration. Influence HR Networking and Cocktails. The Venetian at the Palazzo at Sands Expo. Must be registered to the conference to attend. 5:00-6:30 PM. Click here. HR Tech Pub Crawl. The Venetian at the Palazzo at Sands Expo Hall. 5:00-7:00 PM. Open to registered attendees. HR Tech Cocktail Reception. Hosted by sumtotal. Chica! at the Venetian. 7:00-10:00 PM. Click here to register. FTE Cocktail Hour. Hosted by Vanderlande. Border Grill at Mandalay Bay. 5:00-7:00 PM. Crash the Future Traveler Experience Expo Happy Hour. Click here to register. SuccessConnect Welcome Reception. Hosted by SAP. Solutions Expo at Aria. 6:00-8:00 PM. Open to conference attendees. Click here for more information. HR.com Rebel Party. Hosted by HR.com. The Encore Tower Suites. 7:00-8:00 PM. Click here to register. TopGolf VIP Event. Hosted by Deloitte. TopGolf at 4627 Koval Ln, Las Vegas. 7:30-9:30 PM. Click here to register. Mimosas and Models. Hosted by OneModel. Sands Expo Center. 10:00-11:00 AM. Click here to register. Las Vegas Job Fair. Palace Station Hotel and Casino. 11:30-2:00 PM. Click here to register. Party at the Park. Hosted by SAP. Corner of Las Vegas Boulevard and Park Avenue. 7:00-10:00 PM. Visit their booth to pick up your wristband. Talent Leadership Forum. Hosted by Textio. Bouchon at The Venetian. 5:30-8:00 PM. Includes cocktails and dinner. Click here to register. Party Like It’s Your Job. Hosted by Cornerstone OnDemand. Brooklyn Las Vegas. 7:30-12:01 AM. Click here to register. Rampart Commons Wine Walk. Rampart Commons at 1501 South Rampart Blvd. 5:30-7:30 PM. Click here to purchase tickets. HR Tech Networking Event. Hosted by Degreed and Bridget. Public House Restaurant in the Venetian. 5:30-7:00. Vendors not allowed. Click here to register. Happy Hour. Hosted by Broadleaf Talent. Dorseys in the Venetian. Time not verified. Tweet them or visit their booth for an invite. The Happier Hour. Hosted by Smashfly and Allegis. Chica! at the Venetian. 5:00-7:00 PM. Click here to register. *NEW* HR Tech Cocktail Reception. Hosted by Key. Tao Bistro at The Venetian. 6:30-10:30 PM. Click here to register. *NEW* HR Tech Private Party. Hosted by ConveyIQ. Lago Suite in Venetian. 6:30-8:00 PM. Connect with ConveyIQ to request an invite. *New* Happy Hour. Hosted by Smartrecruiters. Delmonte Steakhouse in Venetian. 5:30-8:30 PM. Connect with Smartrecruiters to request your invite. SuccessConnect Closing Party. Hosted by SAP. Primrose Ballroom at Aria. 6:00-8:00 PM. Open for conference attendees. Details by clicking here. *NEW* HR Tech Happy Hour. Hosted by Hired. The Dorsey at the Venetian. 5:00-7:00 PM. Click here to register. *Don’t forget to text ‘HR TECH to 97211.’ to receive new party alerts and reminders via text and thank you to our sponsor, TextRecruit. Missed Jessica last year, definitely need some of your time this year, I land at 4 on Monday. Thanks for picking up on Textio’s Talent Leadership Forum at Bouchon — unfortunately our event is already booked up and we aren’t able to accept any more reservations! Great list and thanks for taking the time to pull this together!